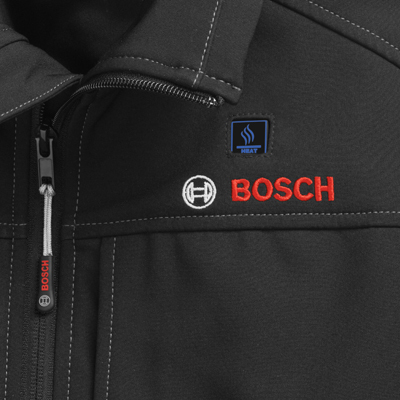 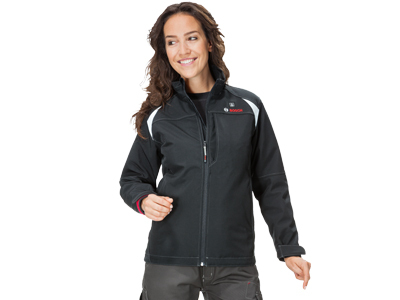 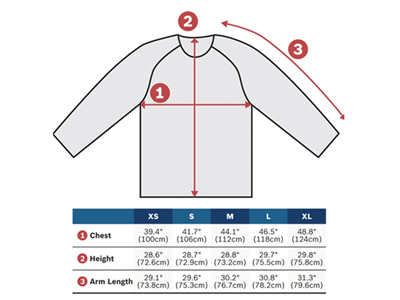 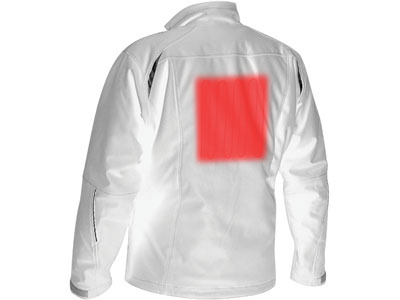 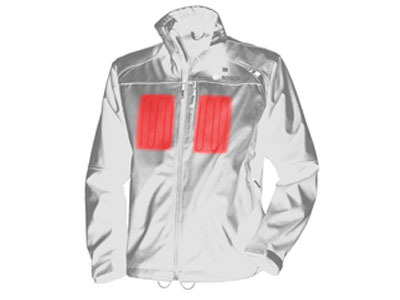 The PSJ120 12 V Max women's heated jacket is a high quality rain and wind resistant work jacket conveniently powered by the Bosch 12 V Max power tool battery system. 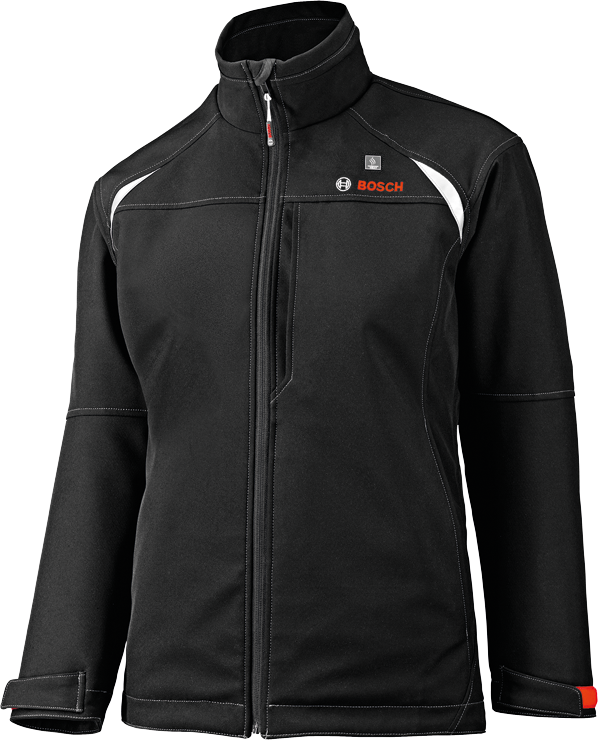 Featuring three simple push-button heat settings - high, medium and low - the PSJ120 starts warming in seconds and is the perfect jobsite solution for the cold weather. 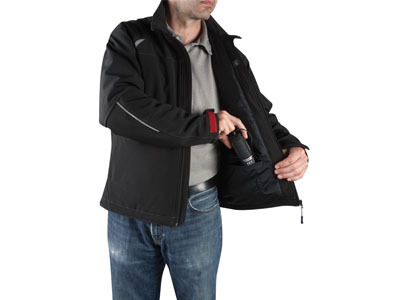 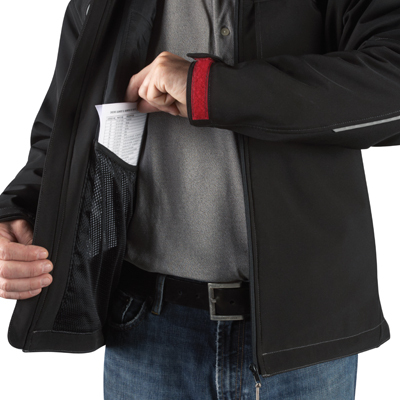 Five (5) pockets, including a cell phone, large document, battery holster/controller, and two hand pockets, make storage on the go quick and easy. 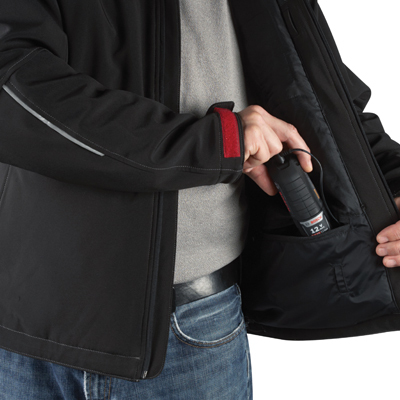 With the included BHB120 and Bosch 12 V Max battery, you not only can power the PSJ120, but can also power most USB port compatible personal electronics, such as cell phones, at the same time. 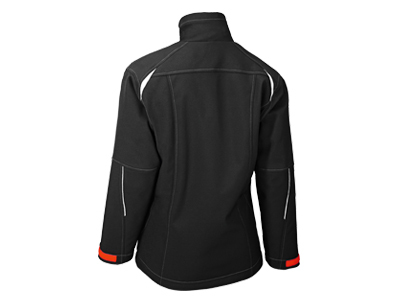 You can have it all; warmth and back-up power. 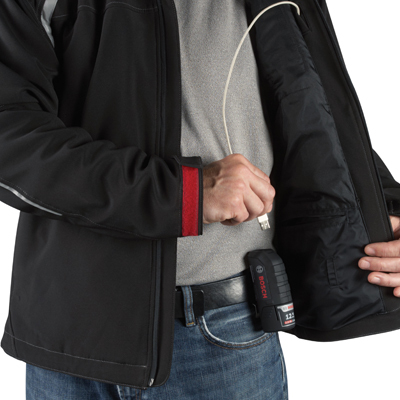 During the warm months, the BHB120 offers a convenient belt clip for use without your jacket simply as a power boost or back-up, anytime and anywhere with a Bosch 12 V Max battery.